– If after the purchase and installation of the app you get a license failure notification, this is because the purchase may take some time to be recorded on the Google license server. It will resolve within a few hours or you can try re-installing and restarting your device. – If you get “Not compatible with your device” from the Market App, please try clearing your Market App Cache (Settings, Applications, Market, Clear Cache) and restarting your device. 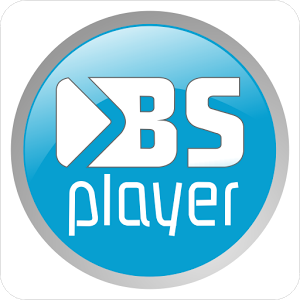 – BSPlayer app uses Google’s standard licensing service. Keep Wi-Fi or mobile data enabled at the the first run of application. Further internet connection will not be required. Also, for existing users having problems with licensing – you may try “Clear app data” function and run app with internet connection enabled. This should license your app.